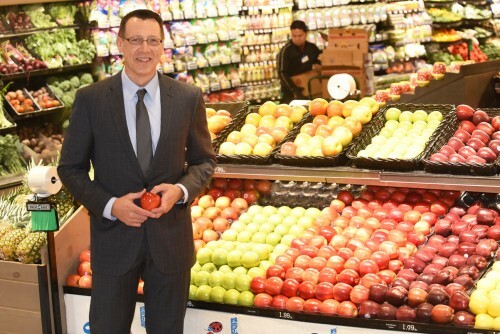 Russell Zwanka, Ph.D, assistant professor of marketing, teaches Food Retail Marketing. His students are learning about all levels of the food industry – distribution, wholesaling and retailing. College is so much more than just classes, reading and papers. Research is a seriously big part of higher education. 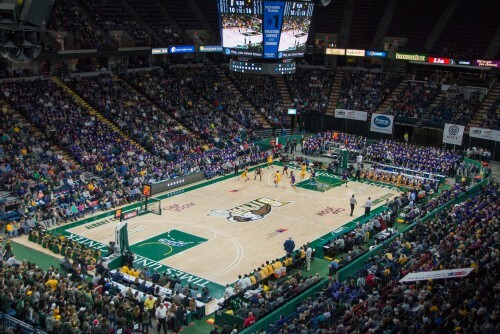 Siena undergrads are pursuing their passions, innovating, creating and learning new skills outside the classroom. For many high school students, the idea of research may still be a little unclear. That’s where we come in. We’re uncovering the mysteries of what research really means and why it’s some of the most impactful learning you’ll do in college. 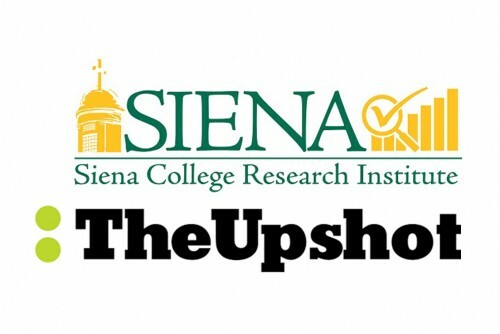 The Siena College Research Institute and The New York Times are partnering on a completely unprecedented initiative: publishing live poll results of the most competitive Congressional races across the country. 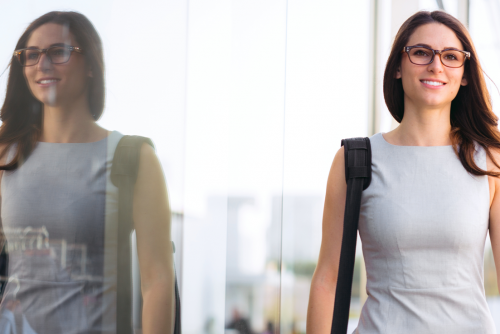 The Siena MBA has arrived, and our AACSB-accredited School of Business could not be more excited to show the community what’s in store for our new program. 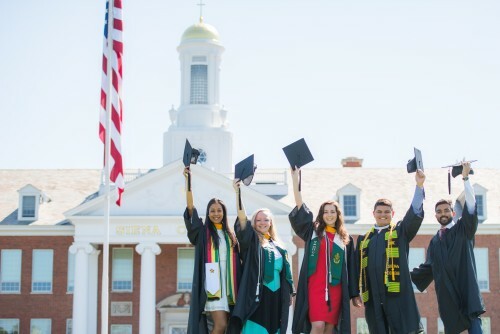 For starters, in addition to inviting ambitious, capable grad students to apply for a full-time or part-time capacity, we’re also giving Siena freshmen the chance to earn their bachelor’s and MBA in four years. 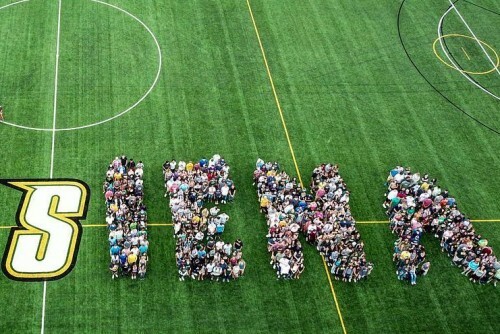 The families of 764 freshmen and 140 transfer students arrived on campus on Thursday, August 30, to move in their Saints for the start of the new academic year. 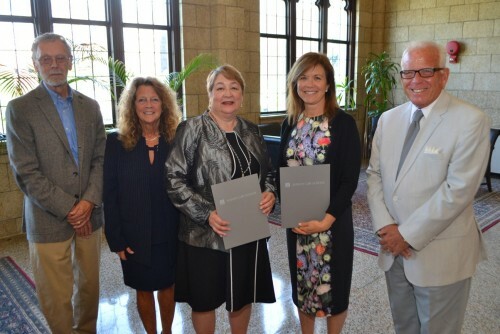 Siena College and Albany Law School will offer a joint program in health studies starting this fall for students to earn two degrees in four years. Research is the name of the game at college—and it involves a lot more than Googling stuff or going to the library. 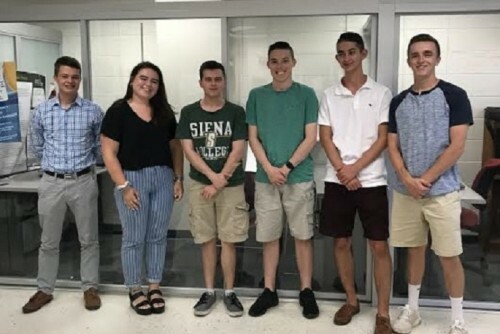 Students at Siena are making discoveries, inventing new things, solving problems, presenting their research at conferences and getting published. But what does research really look like? If you’re like most high school students, the concept of research is still a little unclear. That’s why we’re using our blog to unmask what research really means—and how it can seriously shape our world. 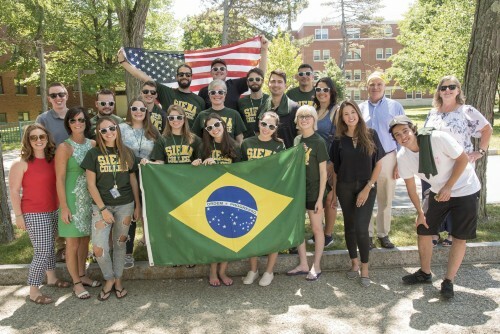 Thirteen students from FAE Centro Universitário in Curitiba, Brazil had the opportunity to experience life as American college students this summer through the Siena-FAE Summer Institute in Global Business. 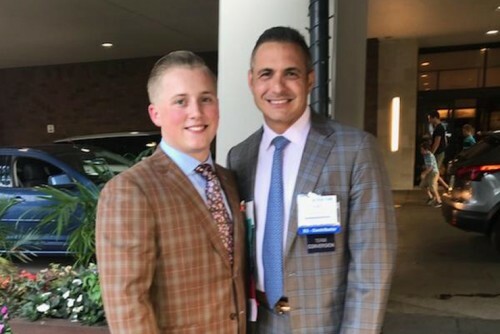 Zackary Terry ’21 is a full-time management major at Siena who attends classes in between working - also full time – at Northwestern Mutual.